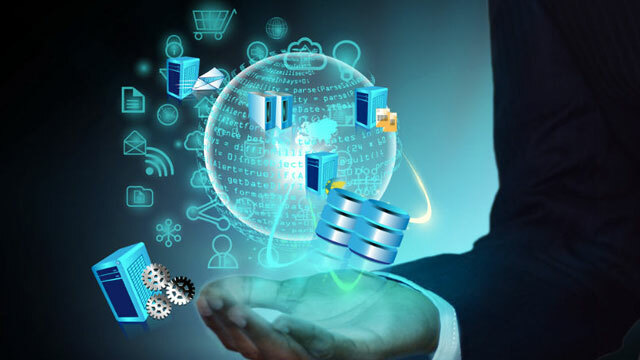 Data Management is a journey and Solix offers an array of modern data management products and customized professional services to help organizations navigate it successfully. 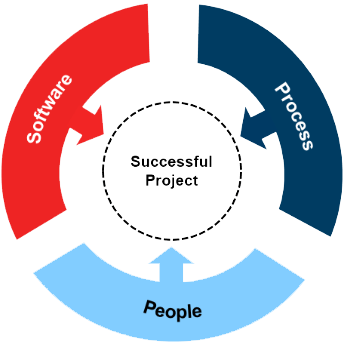 Our services combine the best of People, Process and Software to help organizations realize ROI quickly at each step of their journey. Lean on our experienced Solix experts and benefit from their combined experience of implementing some of the most complex and largest data management projects ever. Utilize Solix managed archiving service to maintain your production application database in peak condition while meeting the information access needs and data retention policies of your organization. 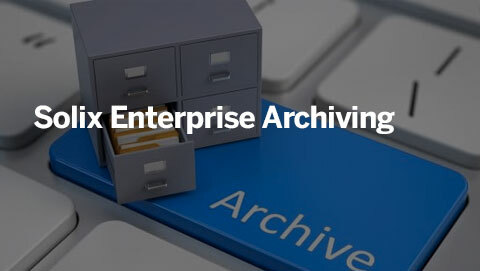 Solix will help implement an archiving strategy that fits your data life cycle policy while achieving improved application performance, reduced maintenance and infrastructure costs. 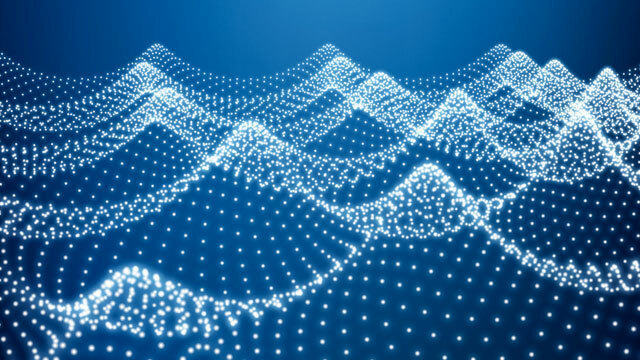 As organizations migrate to next-generation enterprise applications, they are left with inactive data in multiple legacy applications. This inactive data needs to be retained for compliance and historical reporting needs. 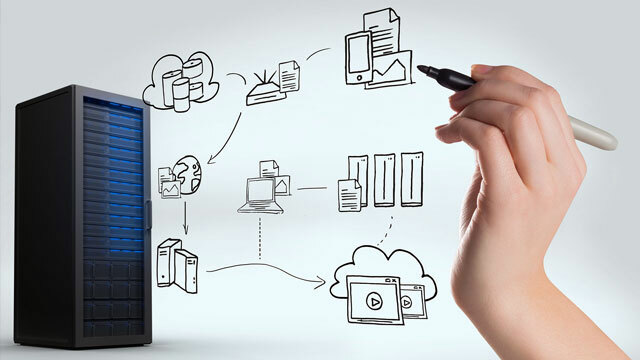 With Solix Application Retirement Services, organizations can migrate inactive legacy data into a low cost independent archive data store and allow complete retirement of legacy applications and the infrastructure that supports them. 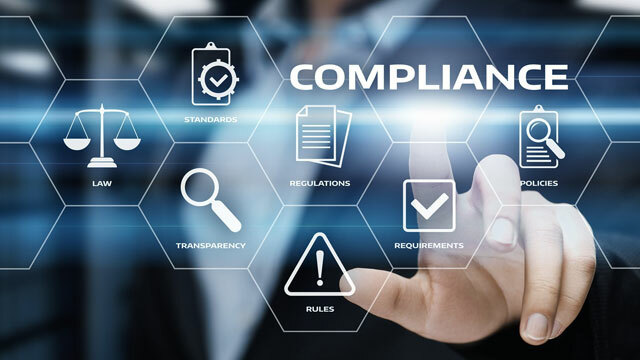 Solix also retains the data level context for the migrated data so it remains useful in the future for compliance, reporting and analytic purposes. For many organizations the policies for retention of data in business critical enterprise applications may not have been addressed. By default, companies are leaving all data in their production database indefinitely. 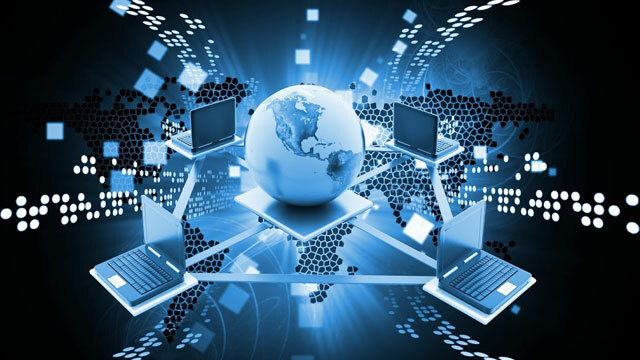 Solix application data retention specialists help develop policies that fit the unique needs of your organization and relieve the data burden on the production application infrastructure. The ideal time to archive and cleanse the data from your production database is just prior to upgrading the application to a new release. By reducing the amount of data to be converted to the new release, the upgrade project can be completed in less time and downtime minimized. Solix Services can prepare the production instance for the upgrade project by archiving inactive data into an archive database. 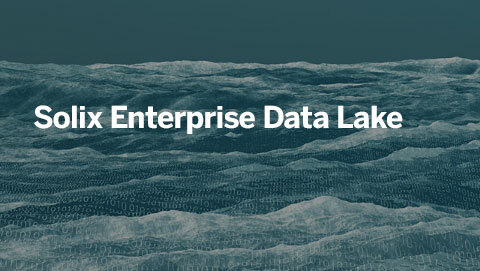 Data lakes have become strategic enablers for data-driven organizations. 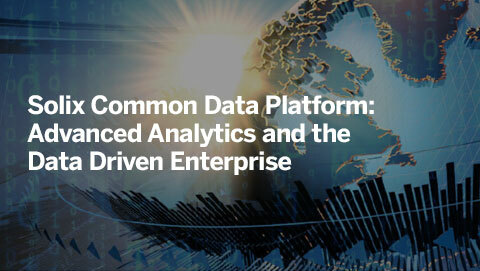 They provide enterprise data consumers with a single point of seamless access to all of their organizations data (both structured and unstructured data) for actionable insights. Solix services team can plan and build enterprise data lakes for you. Our experts will help implement ingestion routines and governance, security and access frameworks quickly so you can realize the benefits faster. 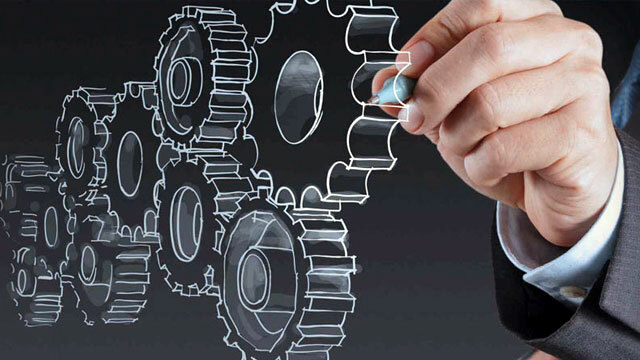 Solix has vast experience in advanced analytic implementations on top of enterprise data lake. 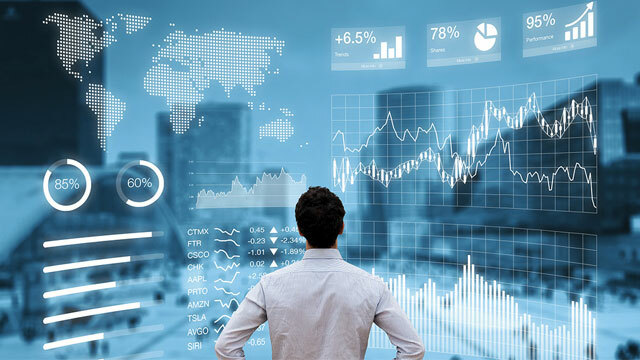 We specialize in big data, AI, ML and NLP enabling your company to gain in-depth insights and knowledge from your data. Solix’s team collaborates with subject matter experts in your organization to impart crucial knowledge and enable them to see past the roadblocks that may be holding up your organization from monetizing your enterprise data.